Make sure that your business is unmissable with these Wynberg signage solutions! With the wide range of businesses competing in all industries nowadays, business owners are required to go to drastic measures to make sure that their company stands out from the crowd. With these Wynberg signage companies, you won't have to take drastic measures. They will make sure that you are equipped with powerful branding and signage solutions that will get your message across to potential clients. There are several ways in which you can advertise your business through signage. 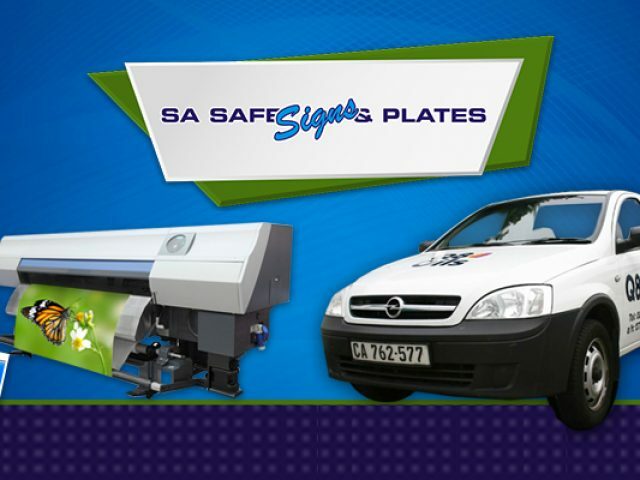 Whether you want to advertise through vehicle signage, outdoor signage, indoor signage, shop front signage, billboards, banners, or anything else you can think of, these Wynberg signage and branding companies offer their expertise to help your business succeed. For top quality signage solutions and branding options that will grab people's attention, be sure to browse through the range of service providers listed below.